Chloe has led a safe, quiet life. Adventure? No thank you! 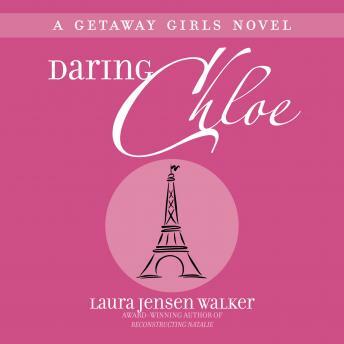 But when her fiancé dumps her the night before their wedding, her friends convince her to take the vacation of a lifetime … and timid Chloe blossoms into daring Chloe. A Chloe who just might be ready to face her biggest adventure of all.